Every summer on the National Mall, in the heart of the nation's capital, there's a free public event — a series of fireworks for all to see. 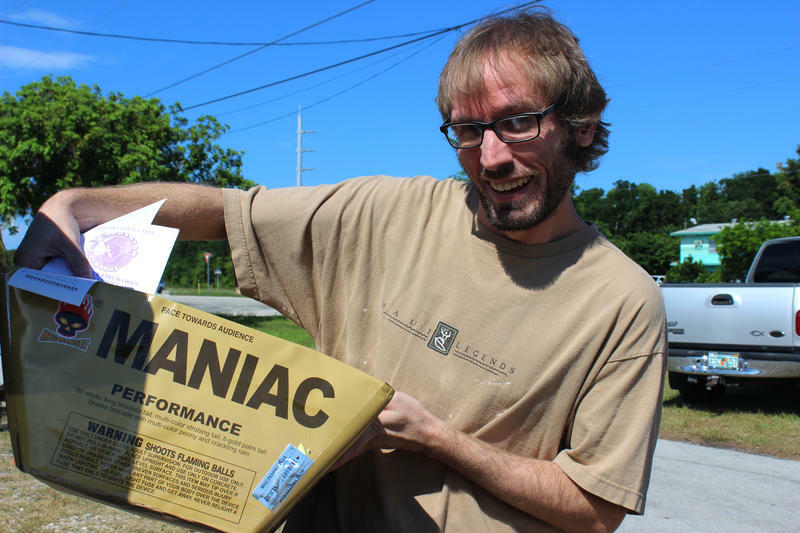 It's America's annual explosive celebration ... of safety. 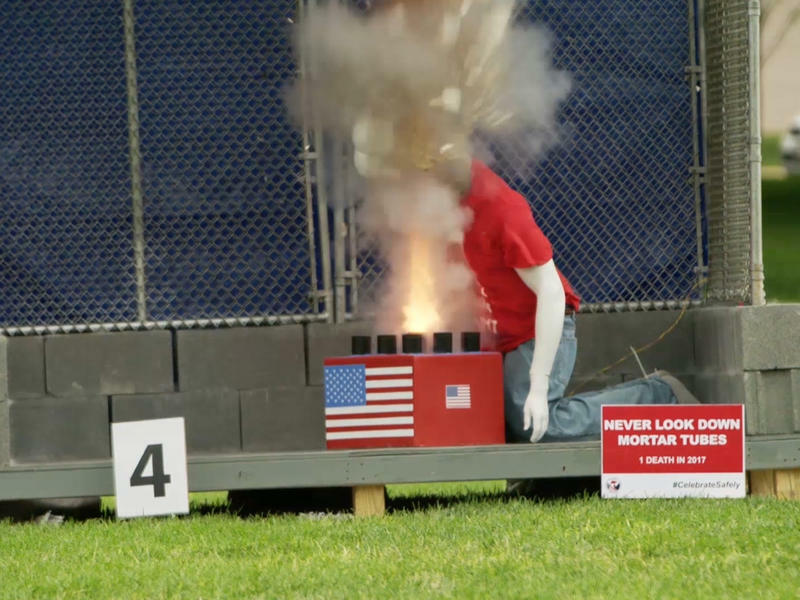 It's the Consumer Product Safety Commission's day to blow up mannequins. This year, it was observed on June 27. For survivors of the Parkland School Shooting, Wednesday’s fireworks celebrations for the Fourth of July could be a source of anxiety. 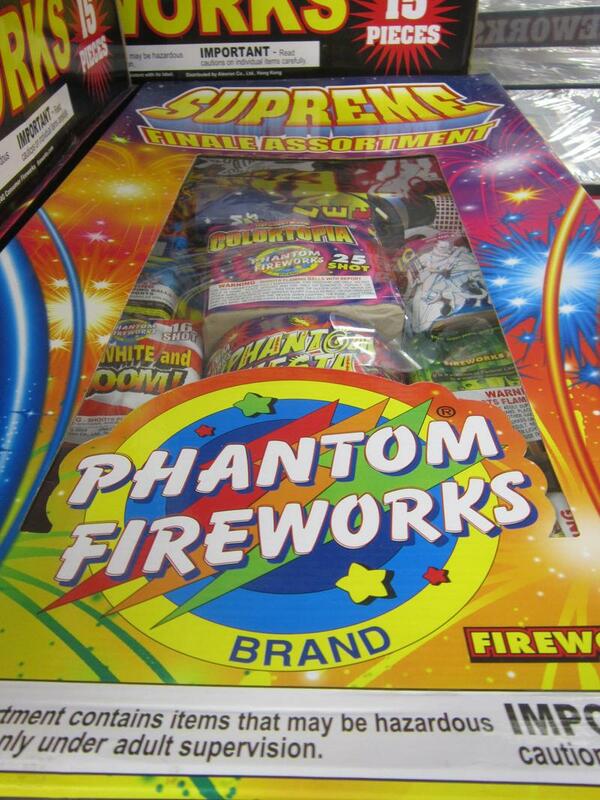 Health officials are asking soon-to-be revelers to remember that fireworks are much safer from a distance. 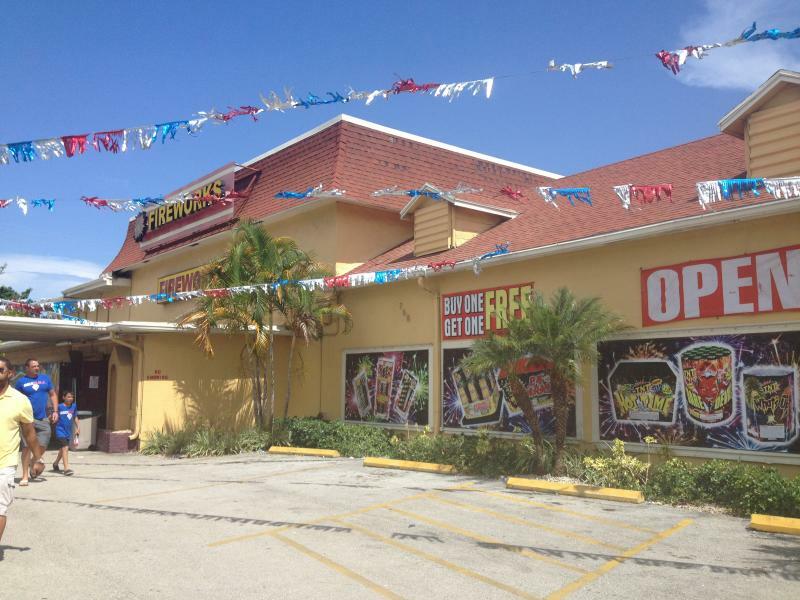 According to statistics compiled by the Florida Department of Health, 56 South Floridians visited the emergency room because of firework accidents last year. Sixteen of those individuals had injuries that were bad enough to require an overnight stay. 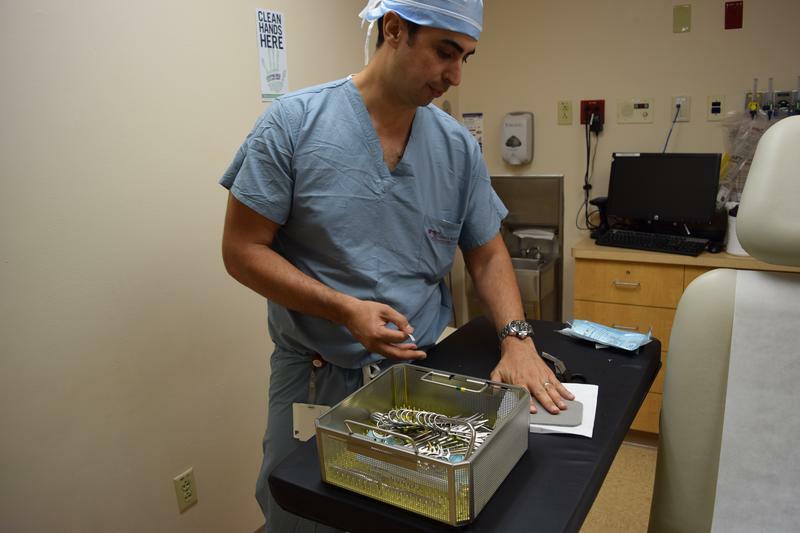 The most common injuries were severe burns, though more serious accidents can happen.